The theme lately is nonfiction. 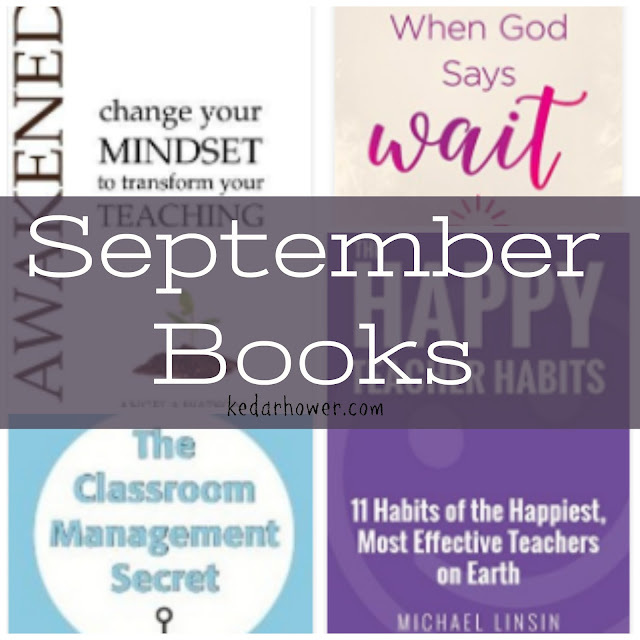 When I feel stress or pressure or like something is unknown, I read nonfiction. It's really hard to rate non-fiction. I liked all of these books equally. I also absolutely took my time with them so some I began over the summer and just finished in September. This book is one I bought via Kindle in June, started it in July, and it took me a couple of months to finish it. It's kind of heavy and I needed to absorb as I went. I also more or less cried my way through it and you can't do that kind of reading every day. It's fantastically put together, in my opinion, as it gives a story from the Bible, the scripture, and then how the author related it to her own life. This book is good for just about anyone; whether you're waiting for a partner, a job, a baby, an opportunity, ANYTHING really. This book will make you feel not quite so alone. While everyone's story is different and the author has certainly had a share of hardships (eh, we all have, right? ), it's not like you'll feel that bad for her. But the book is pretty sound and solid in how it portrays the message she's trying to get across. An example: I read a part of that insinuates (okay, tells) that you should not feel bitter about others. I rolled my eyes because I'm allowed to feel however I want to feel, right? The very next day, I was confronted with my bitterness head-on. I ignored it. I told Scott about it. He took the exact opposite approach to the situation and made me see, without even knowing he was doing it, how ridiculous I was being. I decided to go the other way and not be bitter and I felt SO much better after I took an actionable step in the opposite direction of bitter. Vague, I know, but a lot of life's situations are hidden and vague unless we're looking for them to change us. I love Watson's podcast and website. The first book of hers that I read was Unshakeable and it was inspiring and helpful and gave me a lot to think about. This one was more in-depth and and focused on what I think and how that affects my outward decisions. A lot of it is basic psychology but I can see how it works to my advantage if I just think about things from a different angle. 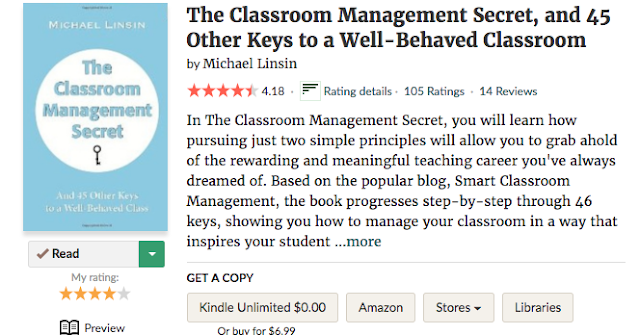 I would recommend this to any teacher. 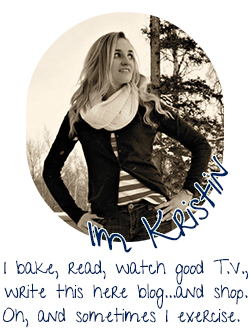 She has one more book, The Cornerstone, and I'm going to tackle that one next. It's her first and most well-known. I've found that I will read anything, listen to any podcast, absorb any possible information to get me somewhat happily heading back into the classroom each week. 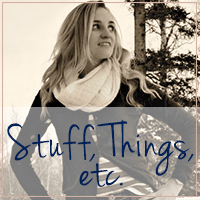 I decided, at some point last spring, to take control of what I would do this year. The farther I get into the year, the more I realize it will probably be my last year of teaching for awhile (at least in this state), so I am determined to do what I know to be best. These books, as well as the author's website, have been so helpful. My new coworker, a first-year teacher, is also reading them and he loves them too. If you are a teacher, I cannot recommend this kind of personal professional development enough. Fall and winter makes me turn back to fiction, so I'm excited to find some recommendations on the link-up today! Linking up with Steph and Jana! I'm curious about The Bookshop on the Corner; it seems cute! I really like nonfiction too! Glad you enjoyed all of these; thanks for sharing. I love that you turn to non-fiction to be a better teacher (or at least improve your outlook and perspective) - I hope many other teachers do the same :) All of those books sound very thought-provoking. 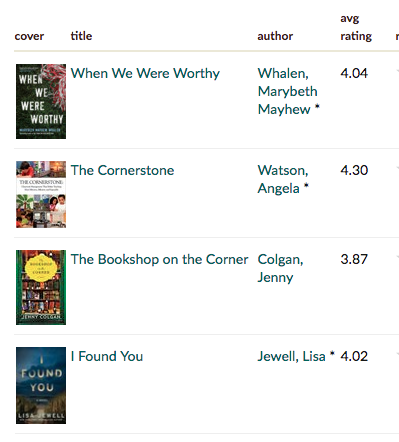 As for your current reads, I loved the fluffiness and setting of The Bookshop on the Corner, and I found You was okay for me - not the best but still interesting. Too funny- I am the opposite. When I'm really stressed I turn to the fastest, cheesiest type of fiction :) The Waiting book sounds interesting. I think I have that Jenny Colgan book on my kindle. I am interested in reading When We Were Worthy. I'm making my way through the book When God Says Wait as well... I think I've done a chapter a month.. haha. I just forget about it actually. oops. 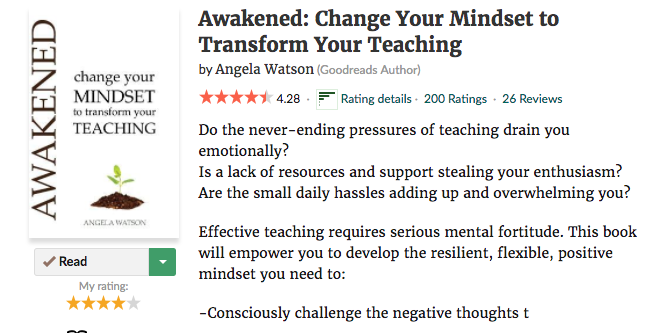 I love that you read books to help you be a better teacher. 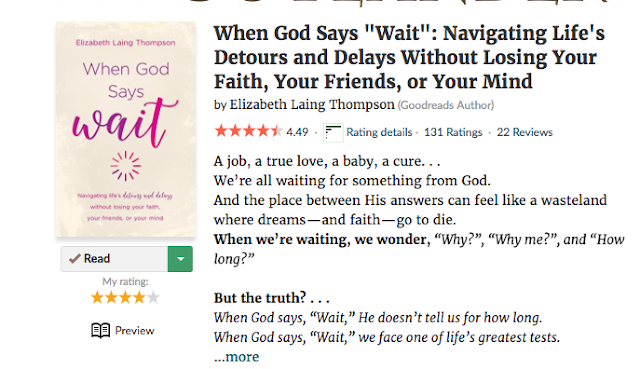 While I am a Christian, I tend to avoid religious books because they can be too preachy but I am intrigued by When God Says Wait. I'll have to check it out. Like you, it sounds like the kind of book, you go through slowly. I keep meaning to pick up a nonfiction book and then don't. I'm interested in When God Says Wait though and I'll be on the lookout for it. I love non fiction so some of these are completely up my alley! AAAh! I loved Jenny Colgan's Little Beach Street Bakery series and I love bookshops as much as I do bread! Another one for the TBR! I just added When We Were Worthy because of Olga's review. Looking forward to hearing your thoughts. When God Says Wait sounds like a good, meaningful read. I've heard lots of great things about When We Were WOrthy. Can't wait to hear what you think about it!